Two weeks from now, the biggest movie of the decade, Star Wars VII: The Force Awakens drops and will take the entire planet by storm. Here’s your comprehensive guide to what to do, watch and buy before the 18th of December aka The Best Day Ever! Stop. Stop what you’re doing this instant. You have your tickets, right? You don’t!? Reserve your Force Awakens tickets now, if you can, because they are sold out nearly everywhere! We know the truest fans already have theirs and can’t wait to scan that precious ticket on this epic day. It’s been a decade since The Revenge of the Sith was released. That means it’s time to brush the dust off your Collectible Star Wars Box Set. Now we know you’ve seen them numerous times, but no harm can come from being over-prepared. Watching the first 6 films will make you strong in Star Wars lore, even if you have to subject your eyes to The Phantom Menace again. Have a preference on how to watch the series? Comment below if you believe the original release or the ‘machete’ order is best. To take your Star Wars knowledge to the next level, then watch the latest animated Star Wars shows! The awesome Clone Wars series ended it’s run in 2014, but it’s a great way to uncover more context on characters between Episodes 2 and 3. Plus, all six seasons are available to binge on Netflix! 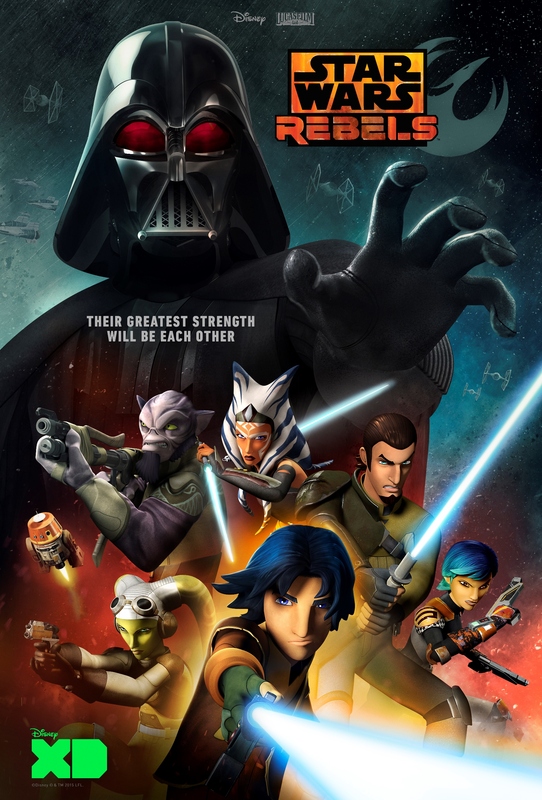 The other animated show is Star Wars Rebels, which recently got renewed for it’s third season! Rebels follows the events of Revenge of the Sith and highlights the early rise and formation of the Rebellion. It’s currently available to stream every season on Disney’s streaming site with a cable login. Since Marvel bought out Lucas Arts, the Star Wars comic series has received a breath of fresh Hoth air. The comic Star Wars: Skywalker Strikes shows our favorite crew after they destroyed the Deathstar and are planning their next assault. Luke, Han, Chewie and all your favorite heroes are back in this epic series. Vader Down is an actionpacked crossover of the comics Skywalker and Darth Vader as Vader is shot down over Rebel territory. Vader must wield the full strength of the force to destroy an entire Rebel army. Ever wonder what it’s like to trip an AT-AT and make it fall like it stepped on a banana? Or what it would be like to be the Emperor and fry Luke like an egg with force lightning? 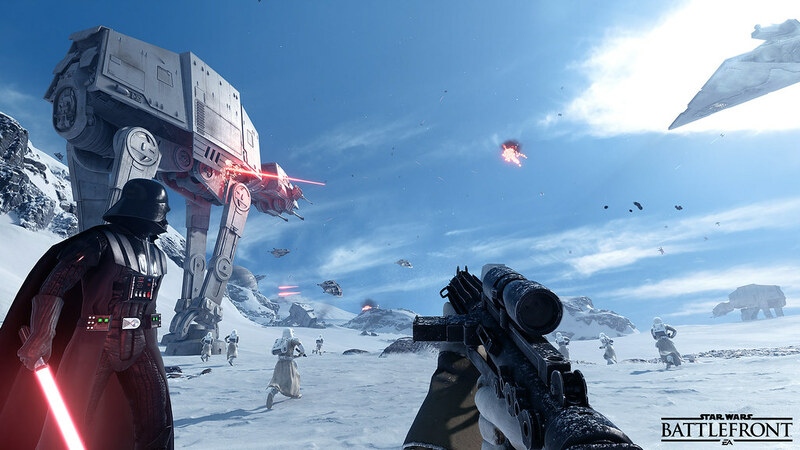 These dreams can be accomplished and more now that Battlefront is out on PS4 and XBOXOne. 6.) Watch The Trailer. Watch It Again. 7.) Get Your RIPT Apparel Star Wars Gear. No matter where you fall on the Star Wars spectrum, be sure to grab your RIPT Apparel designs before the movie! 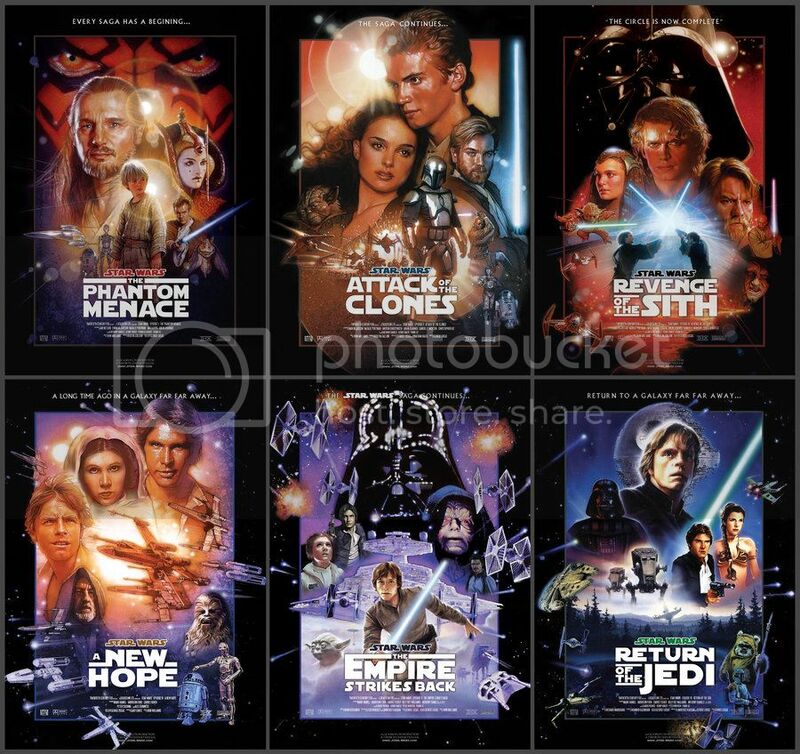 Click the link below to purchase designs from a Galaxy Far, Far Away. While you’re there take advantage of free shipping now through December 6th and get your gear before The Force Awakens. Here’s a few items you can purchase off the site! Think of another way you can prepare for The Force Awakens? Let us know in the comments below and share your plans! PrevWho would win between DC Comics current TV superheroes? Green Arrow, Supergirl, or Flash? !NextTop 8 Blogs Every Well-Rounded Geek Needs to Follow!